Jae Mather designed and implemented a sustainable cleaning policy. He carried out the research, product analysis, tender writing and tender scoring of the Maidstone Borough Council Eco-Friendly cleaning contract. 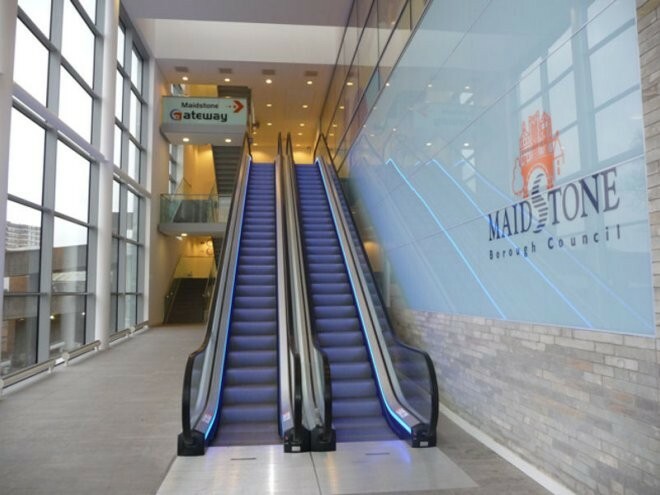 The result of which was that Maidstone became the first local authority in the UK (and one of the first in the world) to implement a 100% eco-friendly cleaning contract. This informed EU policy development by serving as an example of best practice in sustainable procurement. He was asked to speak at multiple European conferences & Maidstone Borough Council was subsequently selected for sustainable procurement awards in the UK and the EU.